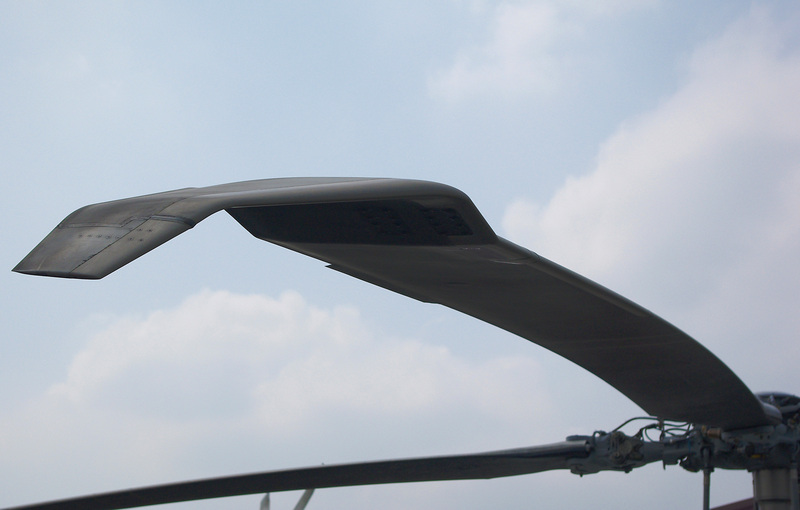 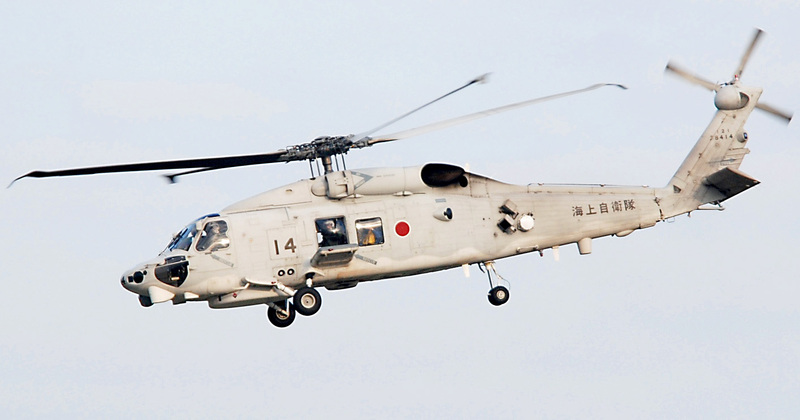 License-built anti-submarine patrol version for the Japan Maritime Self-Defense Force (JMSDF). 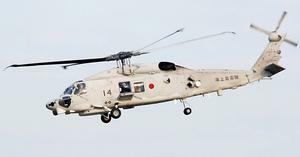 Primary manufacturer: Mitsubishi Heavy Industries Ltd.
Resources related to the SH-60K , provided by the Vertical Flight Society. 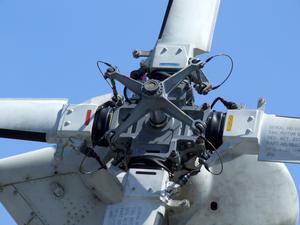 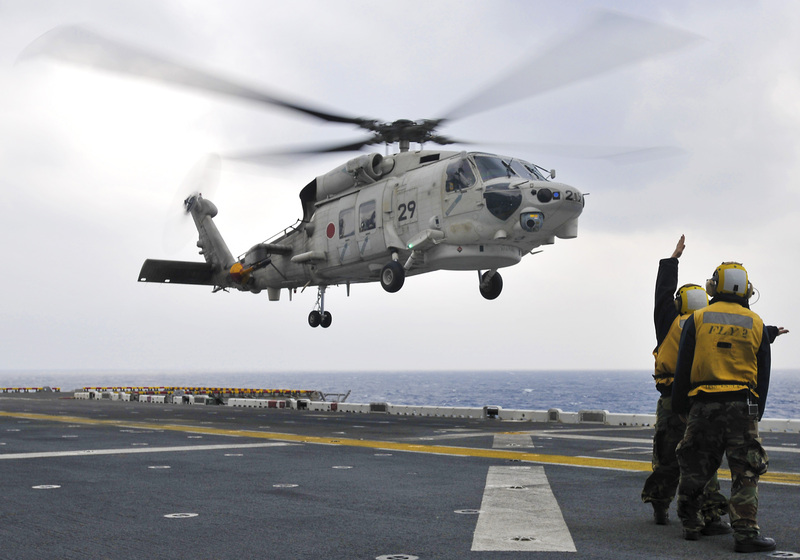 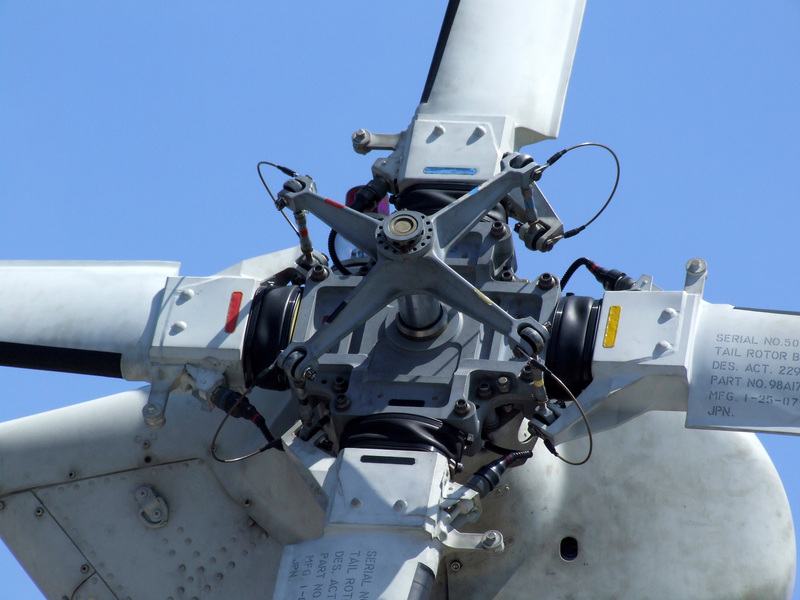 Resources related to the SH-60K , provided by public sources across the internet.